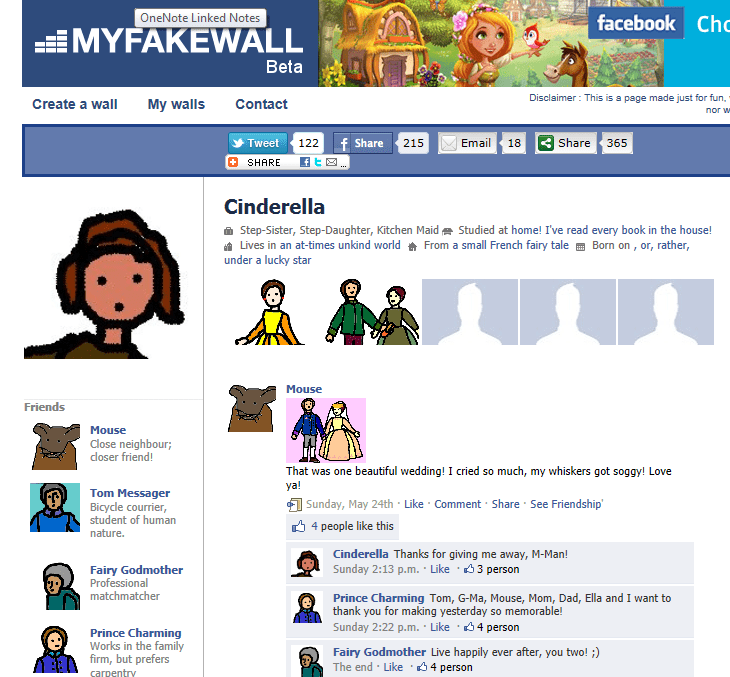 Uses: This website allows students to create fake facebook profiles. So you may ask, why is this useful? Well, I thought it would be great for allowing students to create profiles based on the careers they would like to pursue and explore the type of posts they think that these professionals would share on their facebook pages. Or, they could create business profiles for an entrepreneur project and share how they would market and promote their businesses. Either way it is so different and probably very interesting as well. Check it out!